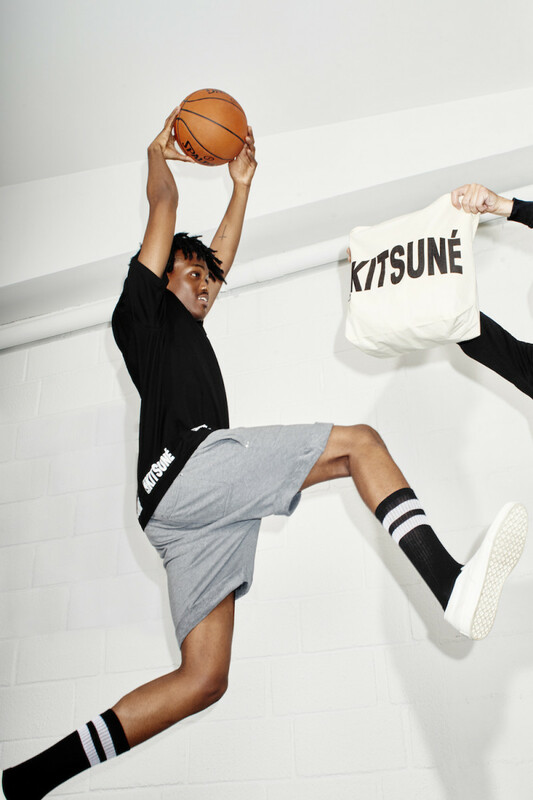 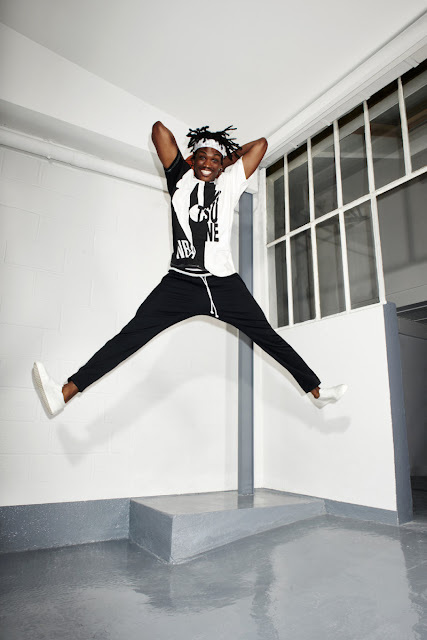 Ahead of the All-Star weekend in Los Angeles next weekend, French/Japanese clothing brand Maison Kitsuné has announced a new collection in partnership with the NBA. The collaboration includes 15 sporty designs made in Japan - including tees, shirts, jackets and more inspired by outdoor basketball courts. 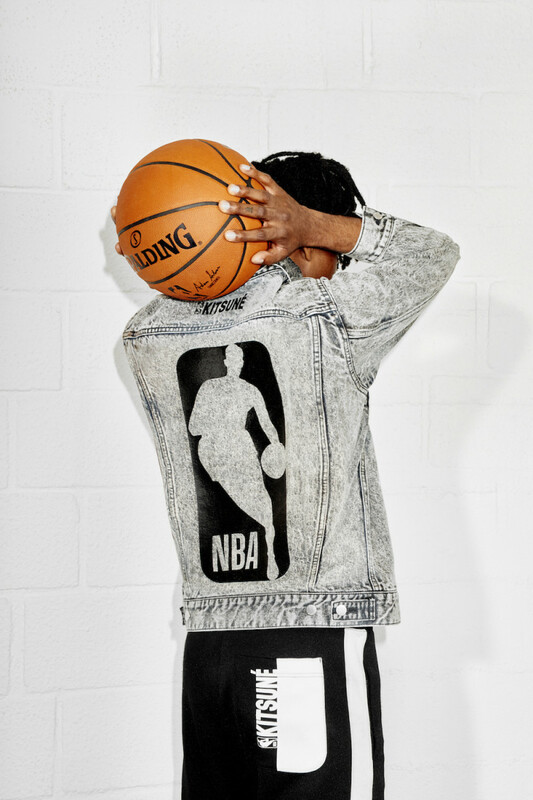 Combining the NBA's colourful aesthetic with street influences and an urban vibe, the collection offers oversized, loose cuts in a range of colours (black, shades of grey, ecru and white). 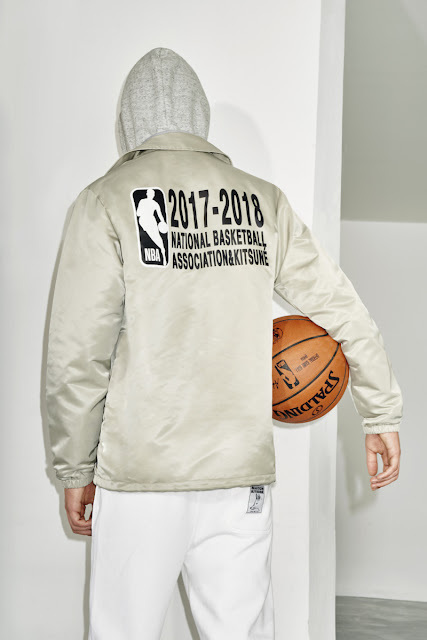 It also features notable collaboration logos throughout, like all of the NBA’s 30 teams, the NBA’s iconic red, white and blue logoman, rendered in black and white, and Kitsuné’s logo revamped with NBA’s taller, leaner typeface.